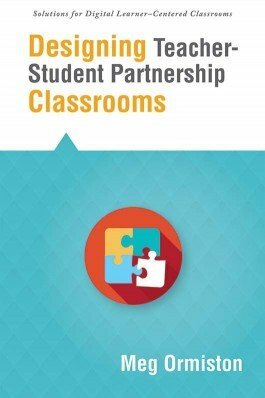 Discover how teachers can become learning partners with their students. 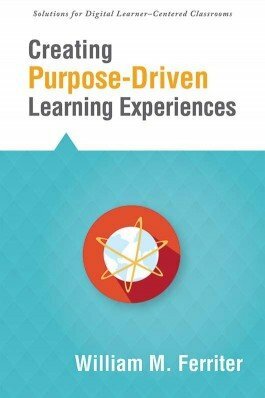 Help students develop enthusiasm for learning and employ deep learning goals. 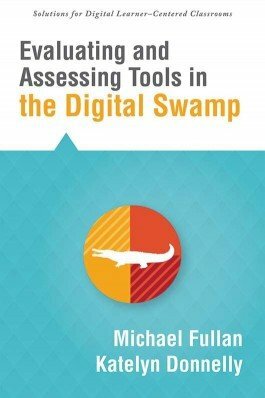 Explore the Digital Swamp Index, which helps educators wade through digital innovations to uncover tools that truly accelerate student achievement. 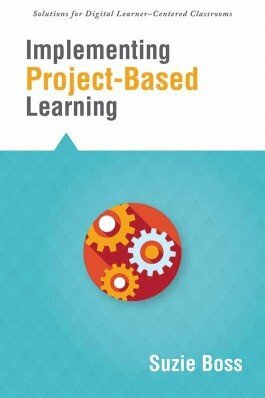 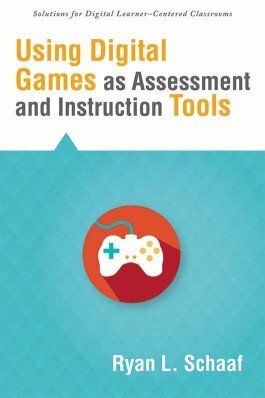 Discover user-friendly strategies for implementing project-based learning to equip students with essential 21st century skills and prepare them for college and careers. 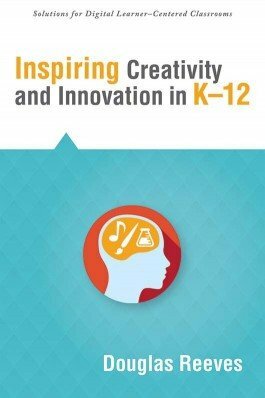 Explore the four essentials for developing a creative, innovative culture, and discover strategies for navigating challenges you may face along the way.